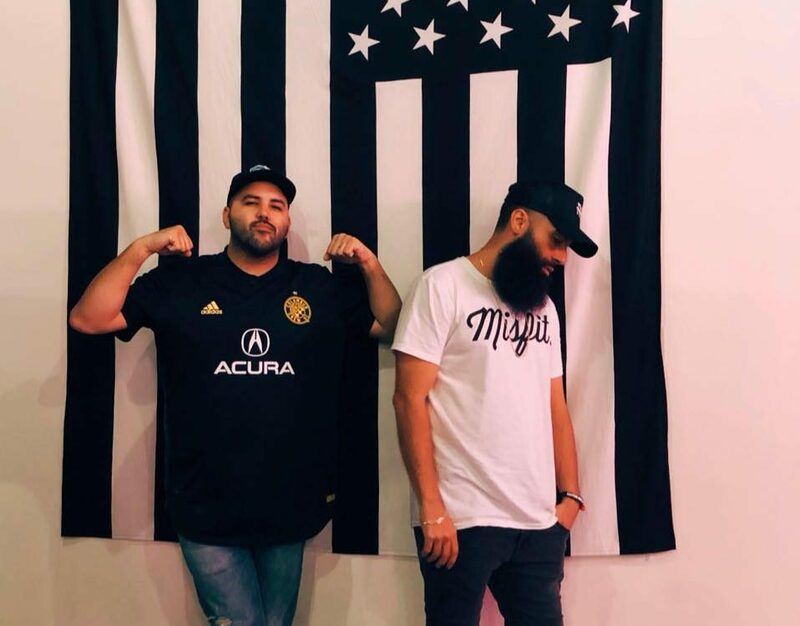 The Social Club Misfits, Fern and Marty, are hitting the road in lieu of their new EP "Mood." The first single off the project is expected Feburary 15th. The tour is appropriately titled "The Big Mood Tour" and includes 13 dates throughout March and April. The closest they're coming to Houston is Dallas, where they'll be April 4th. No word yet as to who is opening for the guys. Tickets will be available tomorrow.